1. Get a pro consult. As part of the sale process, your home’s future buyers will undoubtedly get a home inspection. I can say from experience that it’s not fun to run into surprises during this phase, just when you thought the sale was set to go through. Hiring your own home inspector before you put your house on the market can give you a solid grasp of any potential issues that might come up — and the opportunity to fix them if you feel it’s worth doing so. Have a conversation with your real estate agent early on too. 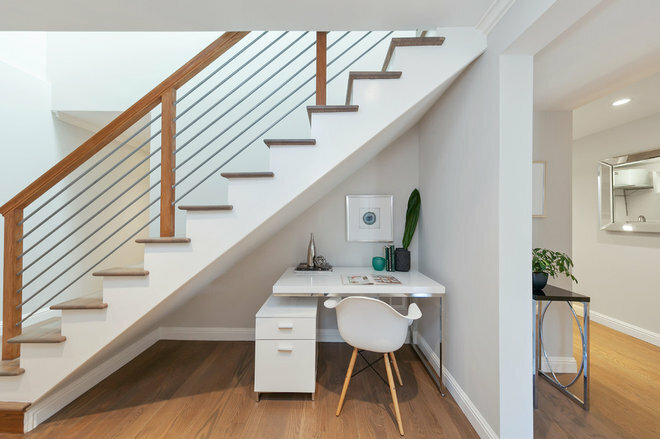 A savvy agent should be knowledgeable about what buyers in the area are looking for and be able to suggest improvements and staging ideas that fit your budget. 2. Remove way more of your stuff than you thought possible. There’s a reason that “Declutter!” is the battle cry of stagers everywhere. A house packed with stuff looks smaller, and it might make it harder for potential buyers to see themselves living there. If you’re moving because you’ve outgrown your current home, you may need to pack up boxes and stack them in the garage, or even rent a small storage unit temporarily. It’s not convenient, but at least decluttering is cheap — even if you do end up renting storage for a few months. And remember, your goal is to help your house put its best foot forward. As awkward and inconvenient as it may feel, it’s important to understand that your home’s purpose is no longer to support your family’s lifestyle. You and your home are parting ways, and it’s time for your house to get all dressed up and ready for a few blind dates. 4. Hire a handyman for a day. Details add up. If a potential buyer walks through your home and notices one or two little things wrong, no biggie. But 10 or 11? That might begin to raise some red flags. Work up a list of all the little things you’ve been meaning to fix around the house (leaky faucet, dings in the walls) and hire a handyman to knock out a bunch of tasks in a single day. 5. 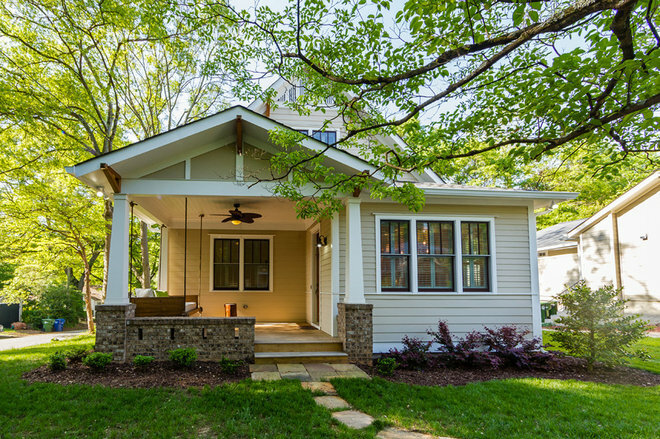 Make low-cost, big-impact curb appeal tweaks. 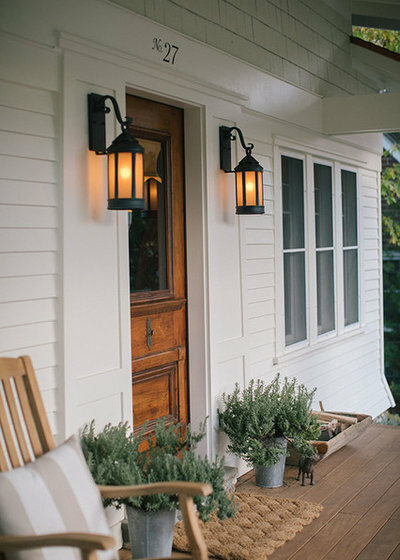 Give potential buyers driving by a good first impression of your home with a neat, well-lit, attractive front yard and porch. Little things like new house numbers, a fresh mailbox, porch lights, planters and door mat don’t require a big investment, but they add up to make a positive impression that just might win over your home’s next owner. 6. Touch up paint. If you’ve painted a room within the last few years and it still looks good, a quick touch-up could be all it needs. If you do feel you need to repaint, take it on a room-by-room basis. For instance, when preparing to sell my own house, we opted to repaint the bedrooms but only touch up the kitchen and living room — two spaces that already had relatively fresh, neutral paint. 7. Consider small but mighty upgrades. Upgrading items such as light fixtures, cabinet knobs, shower heads and faucets is a budget-friendly, relatively quick move that can have a big impact. 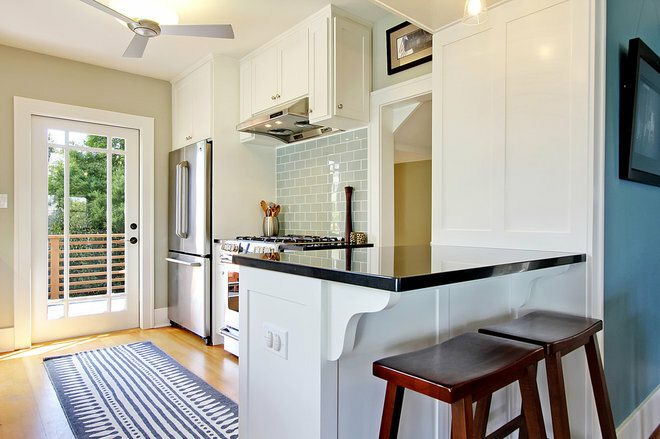 Walk through your home and make a list of small upgrades to consider. 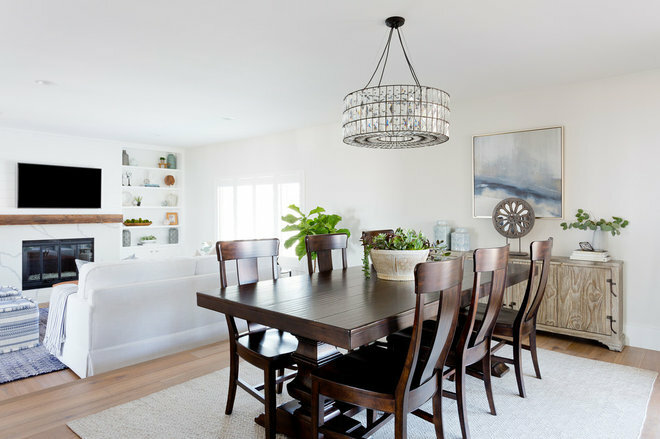 And don’t limit your list to fixtures — anything that would make a big difference in your space counts, including a crisp white slipcover for an old sofa or a fresh pot of succulents for the dining table. 8. 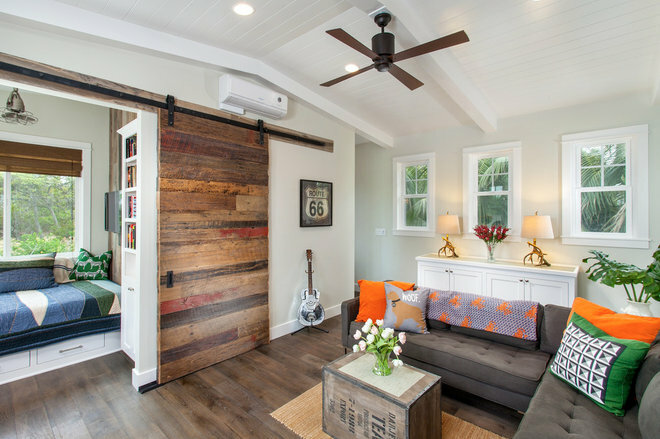 Have a clear purpose for each room (and nook). 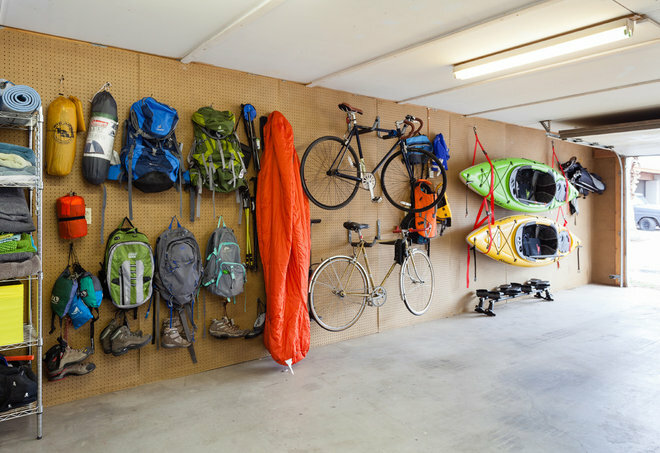 If you have a “spare” room that’s currently filled with a mishmash of exercise equipment and filing cabinets, or an awkward little nook you’ve never quite been sure what to do with, now is the time to get some clarity. As a rule of thumb, each room (or nook) should have one main purpose that’s clearly defined by the furnishings in the space. 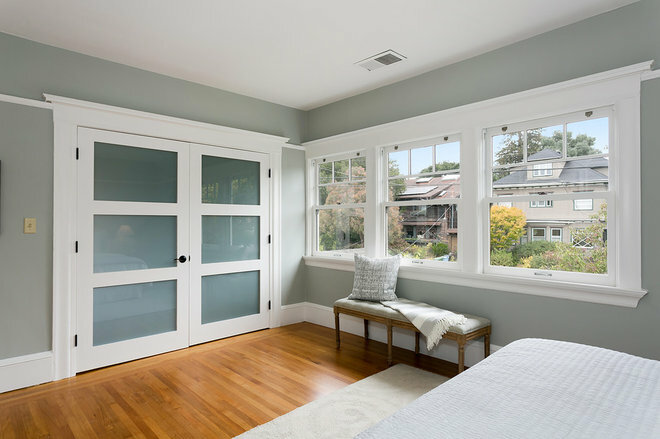 So make that spare room a guest room or an office or a workout space — but not all three. 9. Get new soft accessories. Think fresh pillows, throws and fluffy white towels. 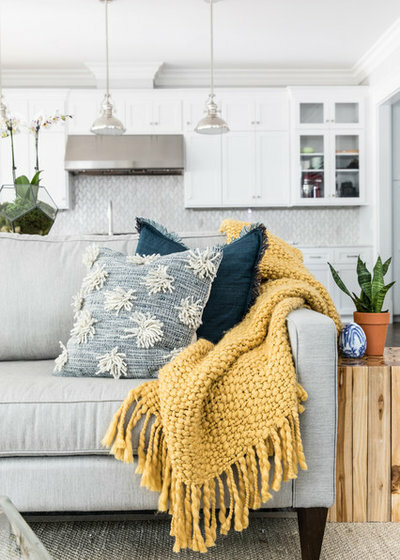 Updating these soft accessories can instantly make your home look cleaner, fresher and more current. And there’s no need to spend a fortune. For a cohesive, well-styled look, choose just one or two main colors and repeat these in accessories throughout the house. 10. Get every surface shiny-clean. 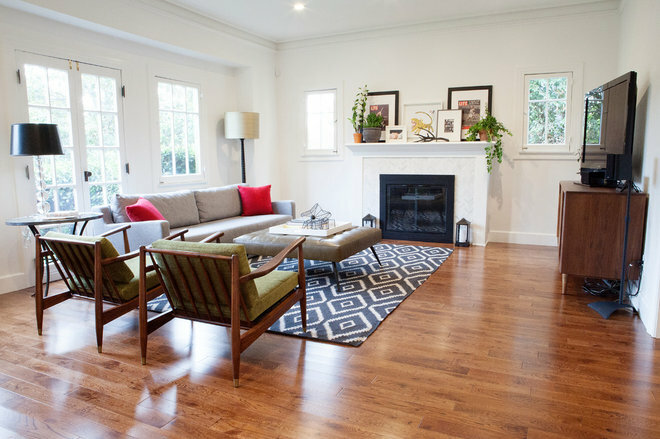 The importance of a thorough, deep clean when selling your home cannot be overstated. If you don’t want to (or don’t have time to) put in the elbow grease, hire a good cleaning service to get your house ultraclean. Sparkling windows, shiny floors, a spotless kitchen and bath — even a clean exterior — will show off your home in the best possible light.